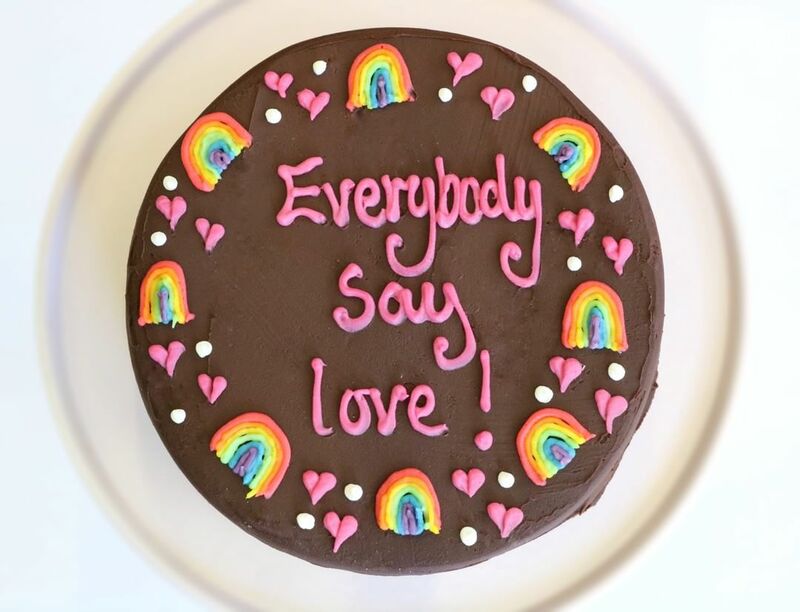 Whether you’re looking for personalised cakes from our permanent collection or entirely bespoke cakes, our Cake Hotline are on hand to help Spread Joy Through Cake. 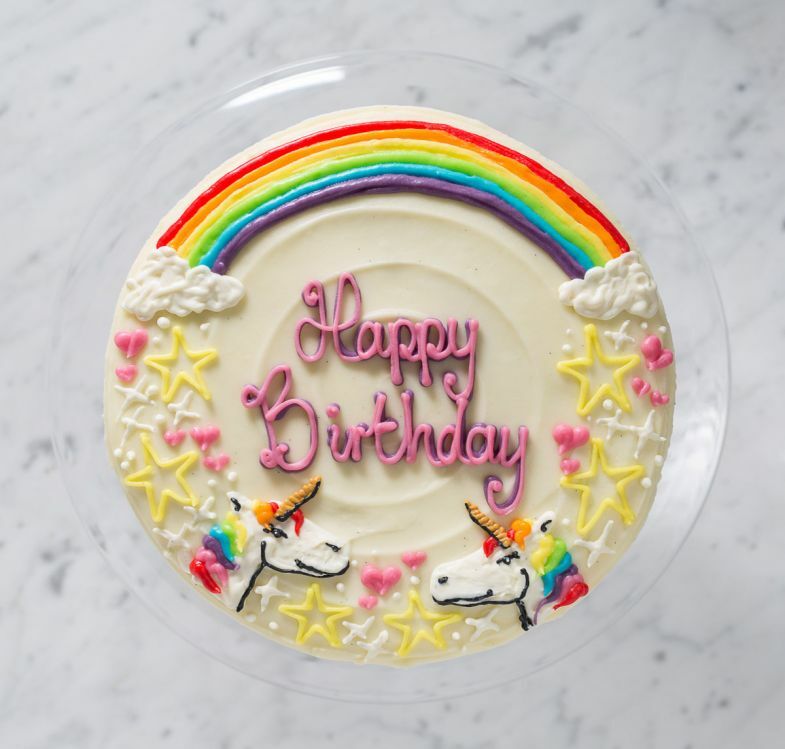 Our team of bakers and decorators are able create personalised cakes from our permanent collection – Curly Whirly, Red Velvet, Passion Fizz, Chocolate Noisette and Lemon Chiffon – with a personalised caption and border. Choose from one of our existing designs, including unicorns, balloons, champagne glasses, flowers, confetti and jungle animals, or request your own border. Whether the lucky cake recipient is obsessed with Arsenal or ABBA, a custom border is a fun way to inject some personality. 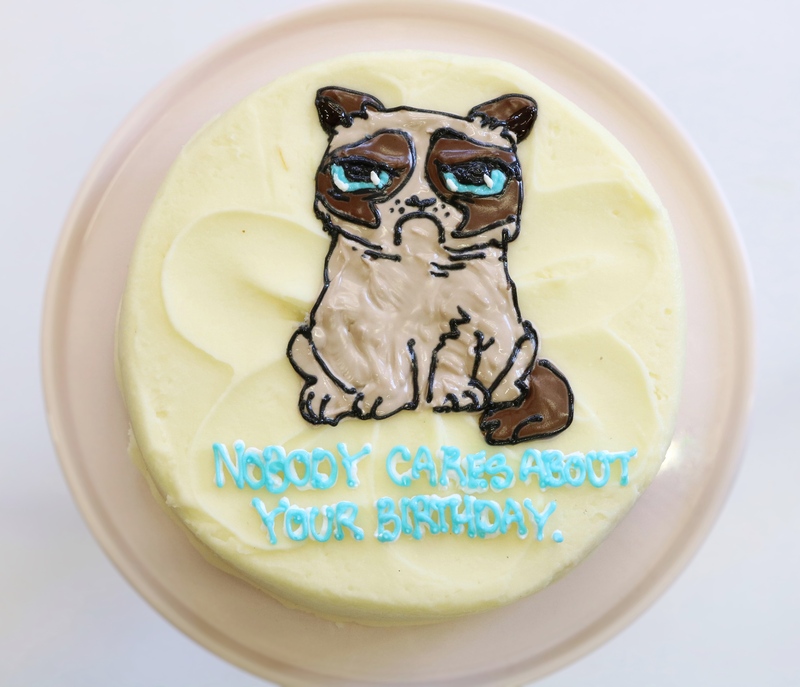 You can also personalise your cake with any caption, whether it’s a birthday message, marriage proposal or wildly inappropriate in-joke. 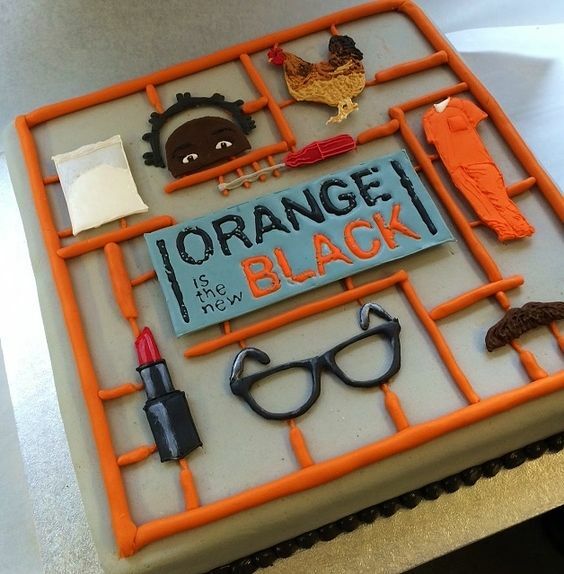 Whatever the occasion – a big birthday, wedding or work event – our wonderful Cake Hotline are here to turn your cake vision into a delicious, show-stopping reality. 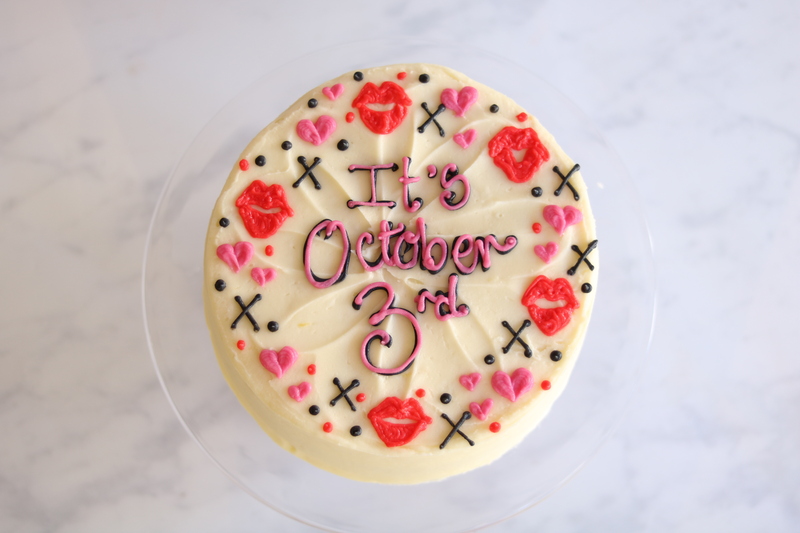 Choose your own bespoke cake design and our bakers and cake decorators will relish the challenge, turning it into a reality. 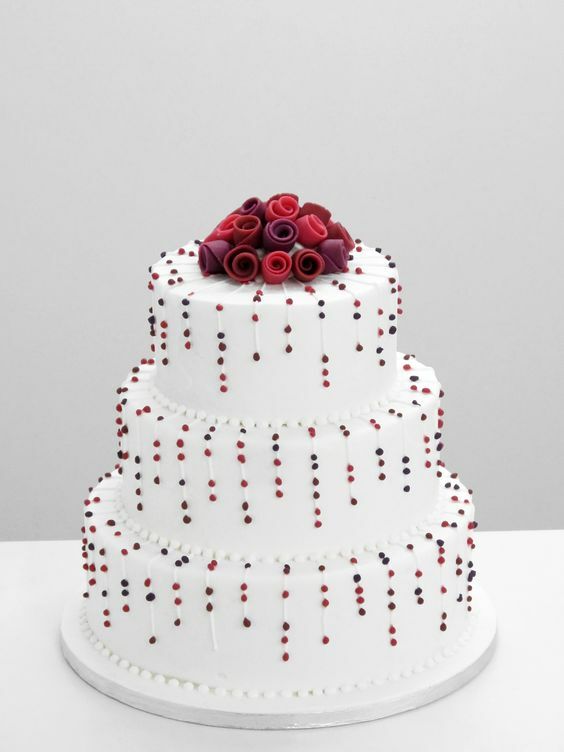 From classically elegant tiered wedding cakes to cheeky shaped cakes, we’ve baked and decorated them all before. 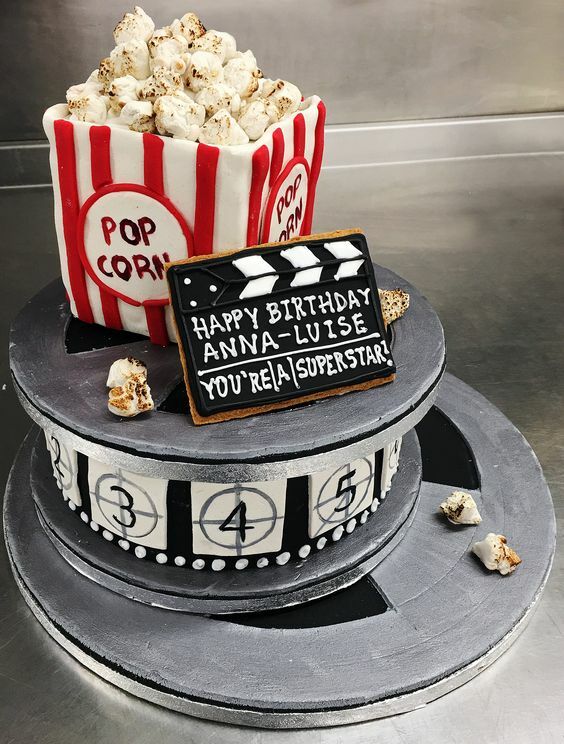 For more information on our personalised cakes and bespoke cakes, get in touch with our Cake Hotline on 0207 633 3333 or email at hotline@konditorandcook.com.